1 Bdrm Grnd flr (listed grade C) flat. Hall. Lounge. Kitch. Bdrm. Bathrm (CT band - C). Garden. 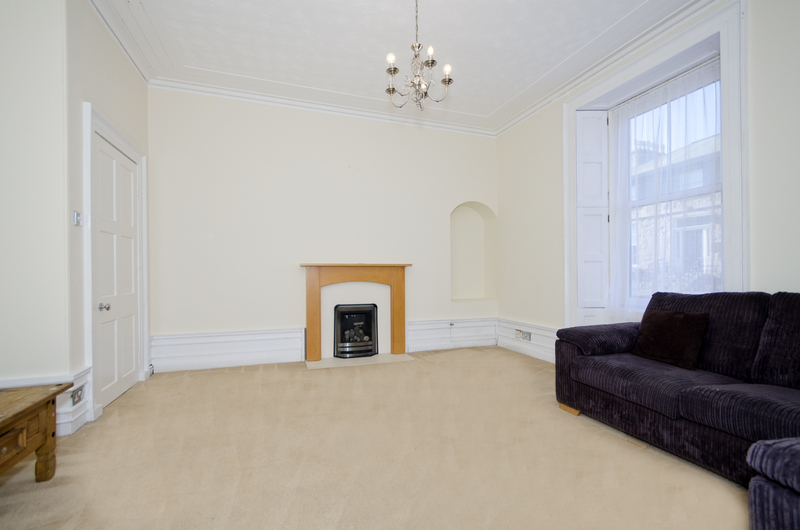 Price over £125,000 Entry by arr. Viewing 07808 707762. (EPC band - D). 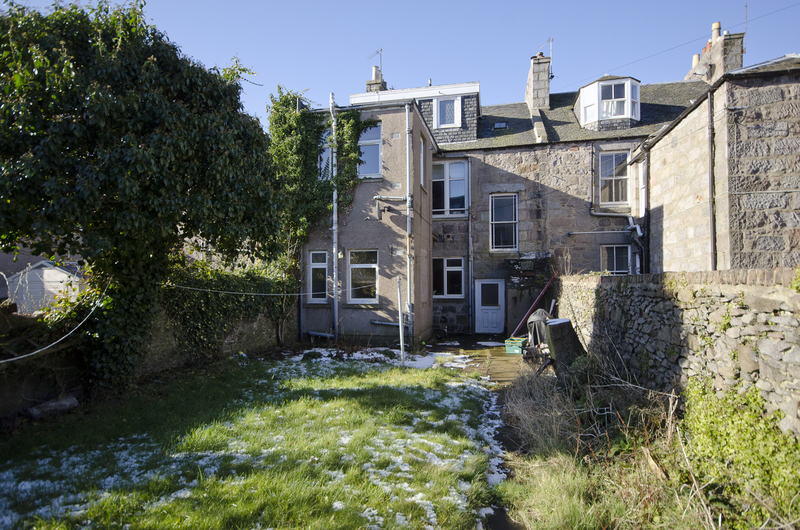 The Law Practice is delighted to offer for sale this spacious ground floor flatted property. 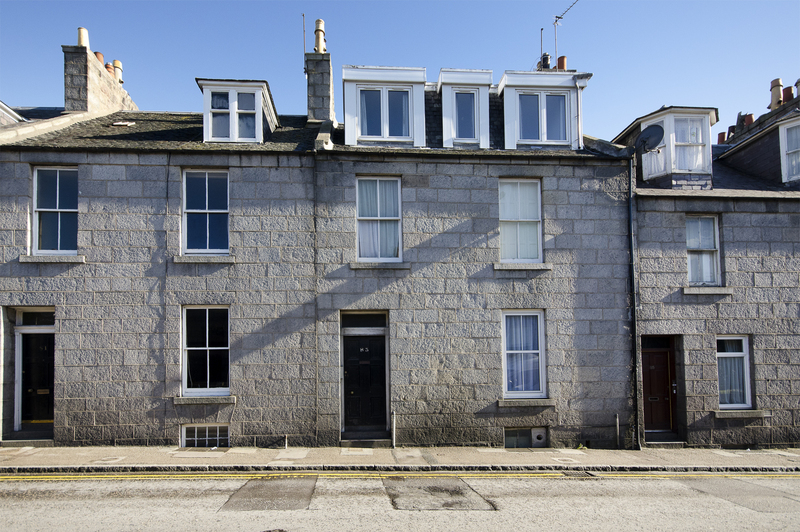 Forming part of a granite tenement in the heart of the city the property benefits from security entrance, double glazed windows and gas central heating throughout. Located in the popular Ferryhill area the flat has all the advantages of city living on the doorstep including shopping, restaurants and pubs, leisure centre and public transport for travel to the wider city and beyond. The train and bus stations are also within a few minutes walk. The property is also enjoys easy access to the oil centres at Altens and Tullos and the Robert Gordon University at Garthdee. This well proportioned bright flat offers an excellent first time purchase or will also be attractive to the buy-to-let market given its central location and early viewing is encouraged. 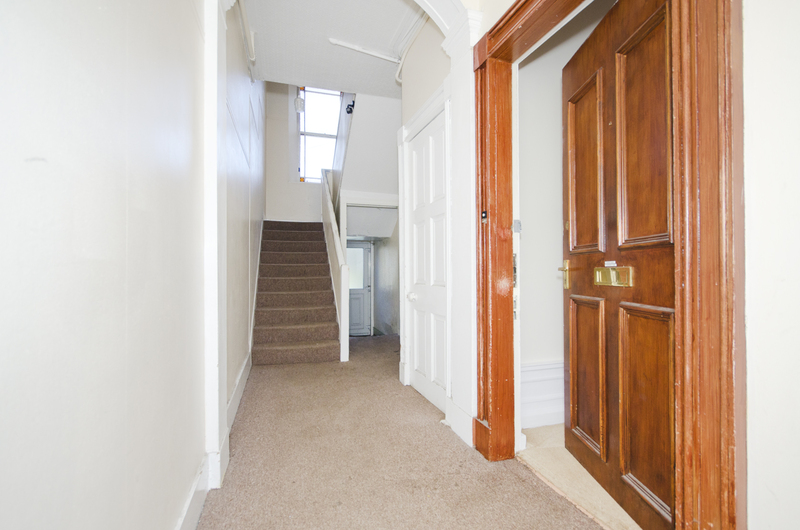 Security entrance in to a traditional carpeted hallway with original high ceilings. 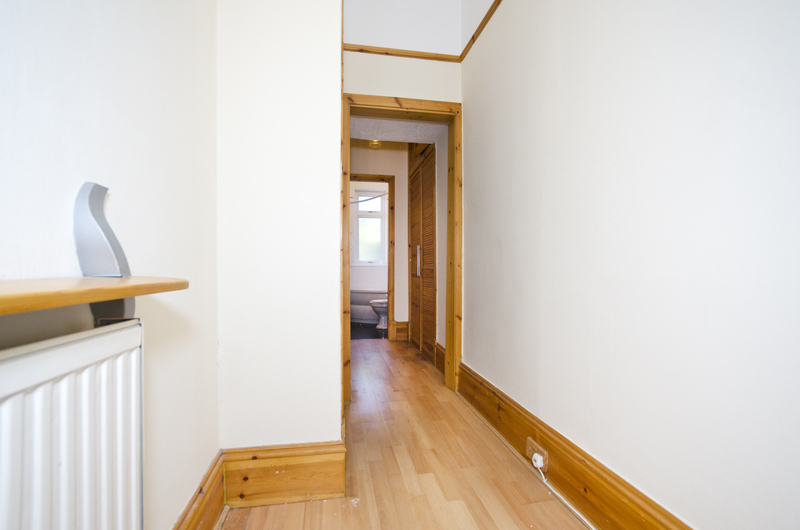 Entrance Hallway Lovely bright hallway with wooden floors and doors leading to further accommodation. Large storage cupboard. Lounge (17.3 x 15.10 approx.) 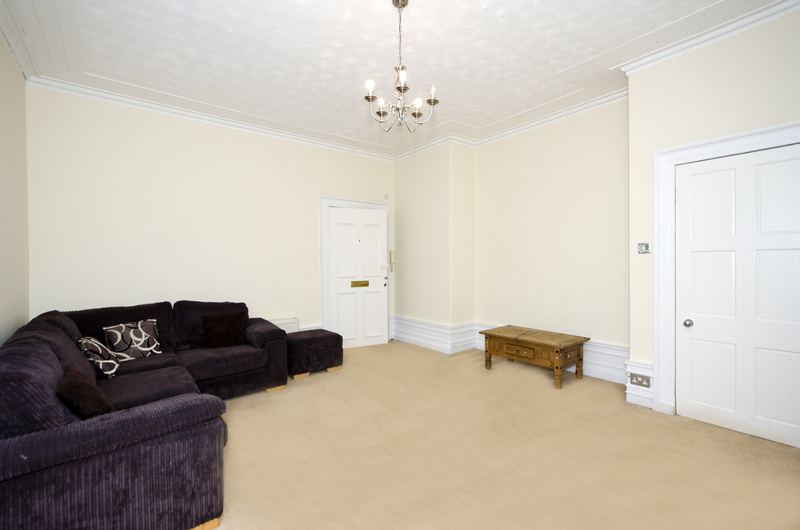 An extremely spacious and bright room which could easily accommodate a wide variety of furniture including a dining table and chairs if desired. Beautiful, large bay window with shutters flood the room with abundant natural light, whist the gas effect fire makes for a cosy and welcoming focal point. Kitchen (12.10 x 5.5 approx.) 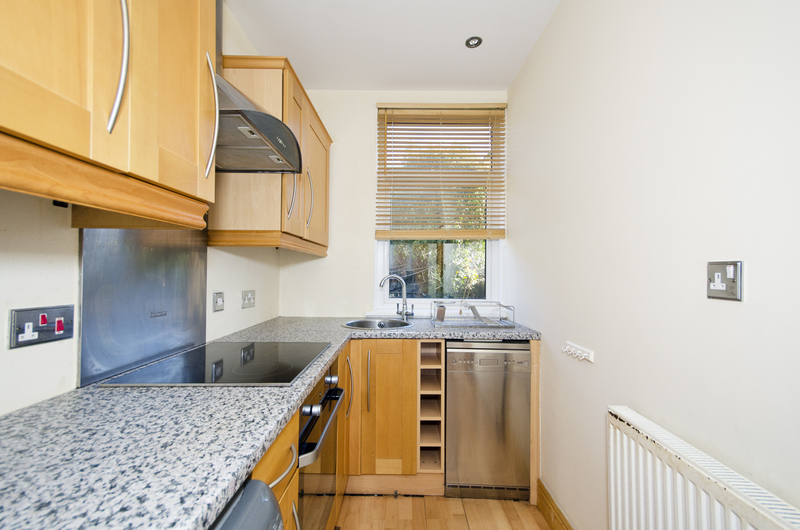 A very nicely thought out, workable and well-equipped kitchen with a good range of units at floor and eye level with contrasting worktops and tiled splasbacks. The integral hob, oven, microwave, cooker hood, fridge freezer and washing machine are all included in the sale. 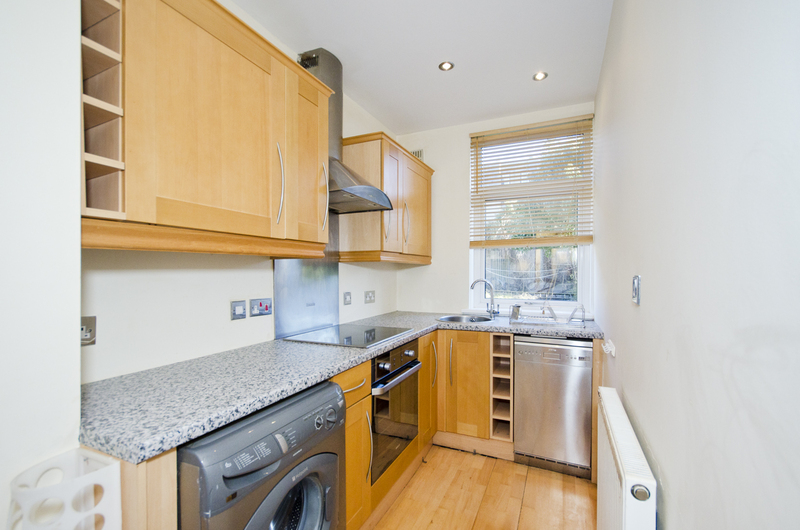 Round sink and drainer with mixer taps situated below the large window with rear garden views. Double Bedroom (12.1 x 10.6 approx.) 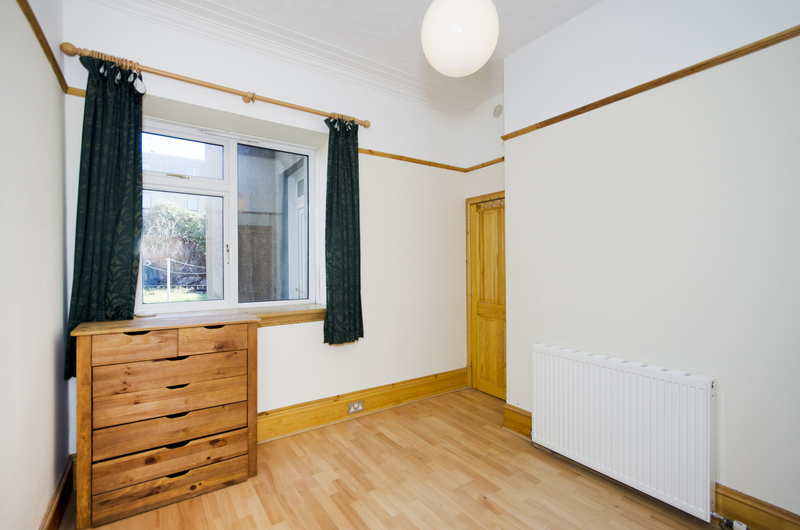 A lovely bright double room located peacefully to the rear of the property. 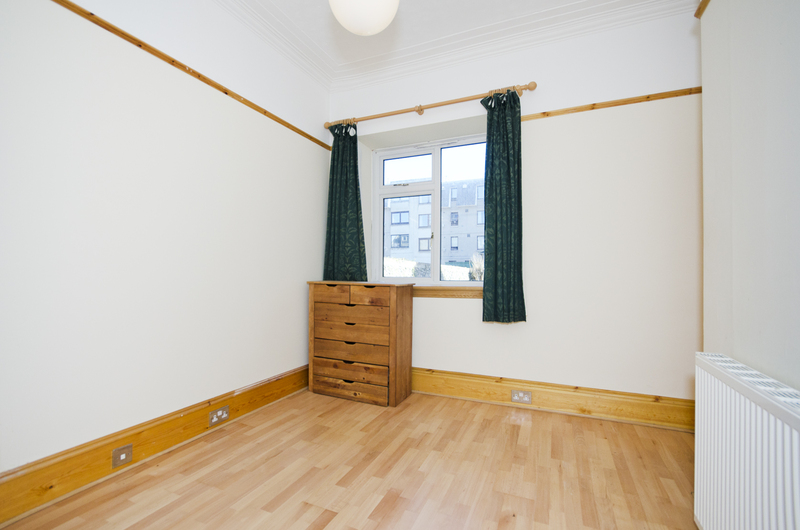 Ample space for a double bed and associated furniture. Fitted double wardrobe provides excellent storage. 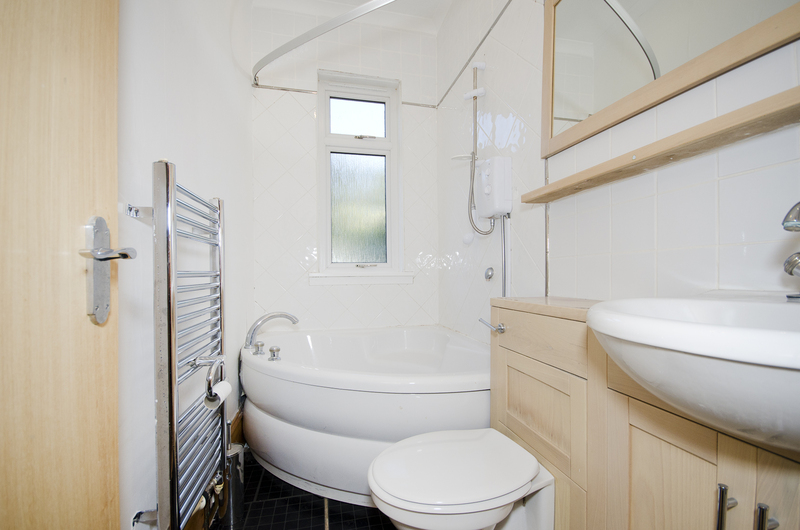 Bathroom Well-appointed with a three piece suite in white with corner bath and over-bath shower. Built in vanity storage unit in light beech offers plentiful storage. Large heated towel rail in chrome. Outside: Exclusive storage cupboard in the communal hallway and exclusive basement cellar which offers excellent extra storage space. Fully enclosed shared rear garden with lawn and patio areas. Directions: From Union Street turn onto Bon Accord Street, number 83 is approximately half way down to the left.